Pinchbeck is remarkably similar to Cotswold stone, Portland and Bath stone with that lovely sandy colour, but at a fraction of the price. It has behavioral characteristics, as well as the basic matt appearance which are very close to the real thing, and will make the perfect substitute where an English limestone is prohibitively expensive. Looks just like old Cotswold Stone Flooring. Tip ! 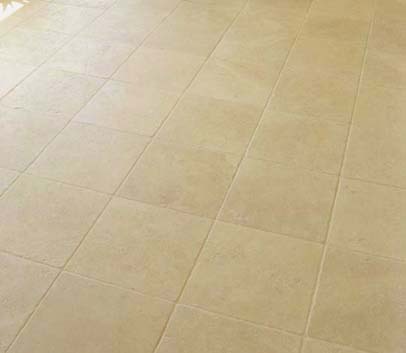 Blend sandstone and limestone grout together to obtain a light gold. This works perfectly with this stone to brings out the soft cotswold colour.